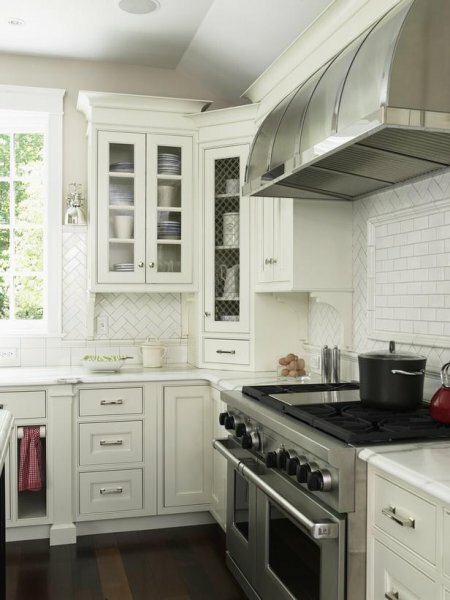 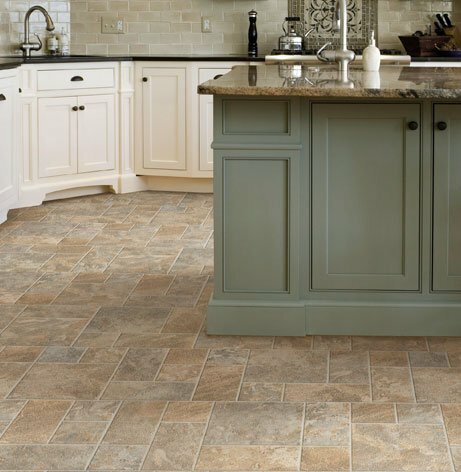 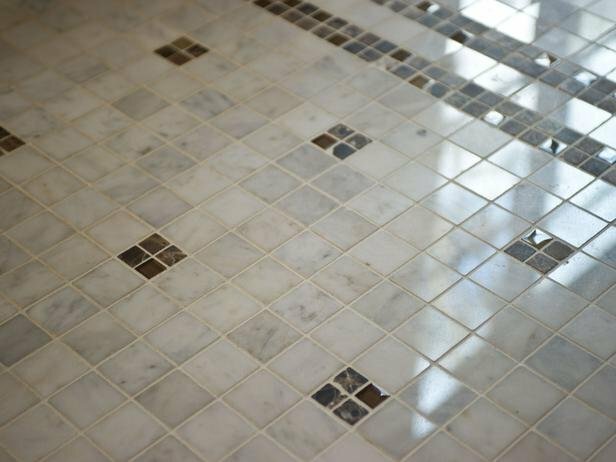 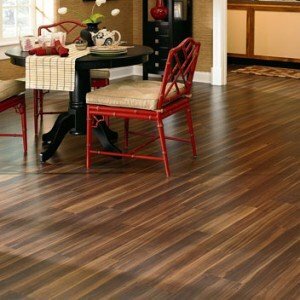 One of the many things that helps Milford Flooring stand apart from the big box stores and other flooring services is our Customer Service, Large Showroom, Reputable Installation Services and we have GREAT IDEAS! 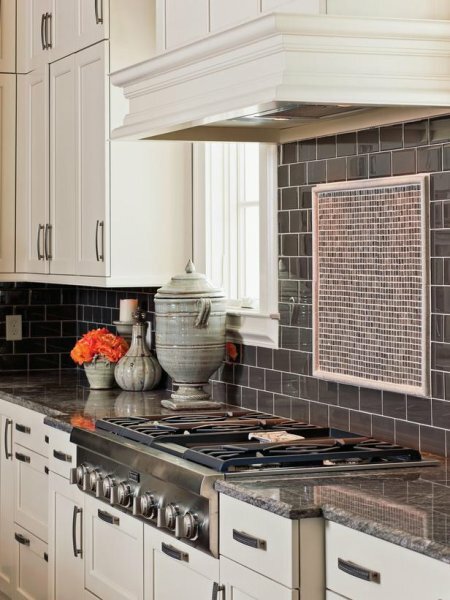 That’s right – share your ideas – your magazine cut outs – a picture from your phone – you name it – tell us what your thinking and we will help you find a solution. 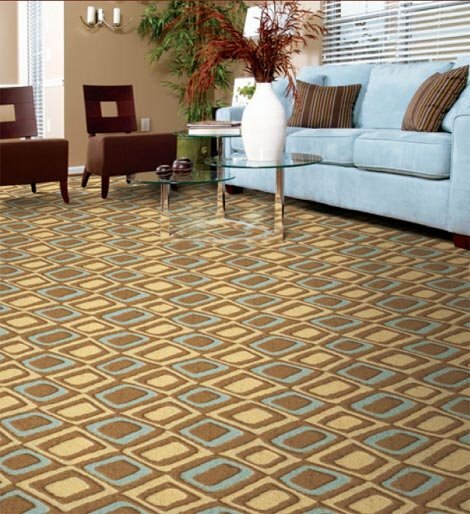 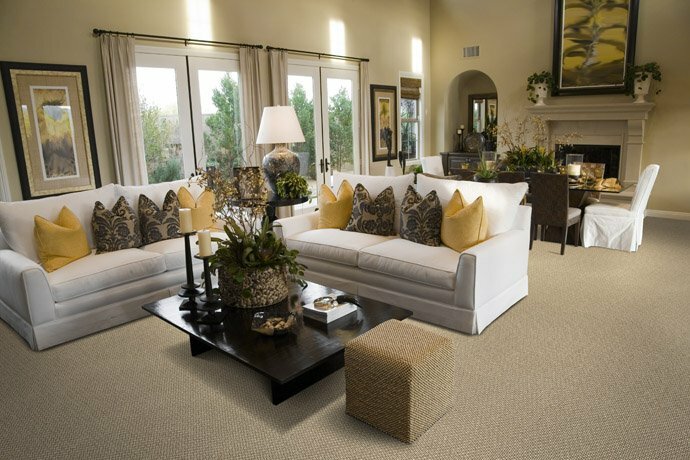 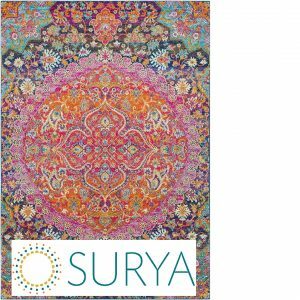 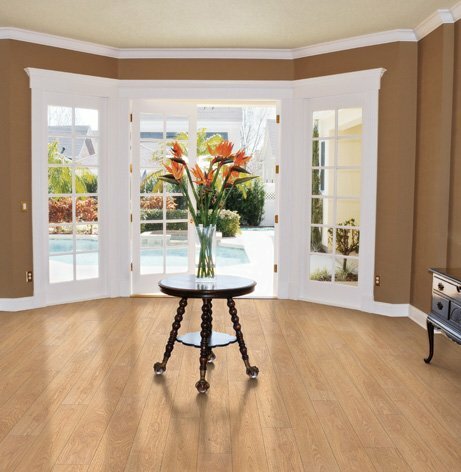 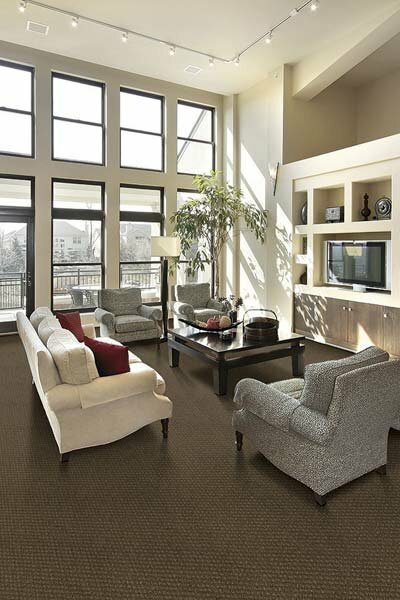 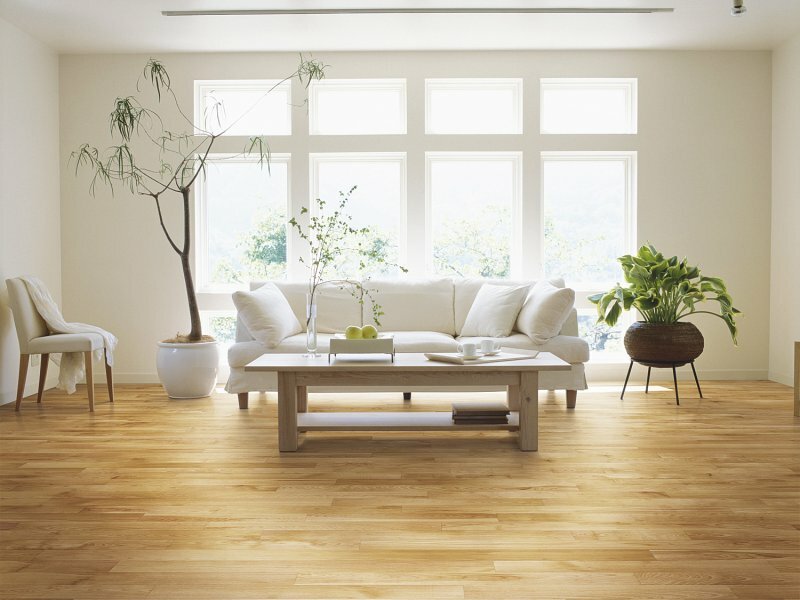 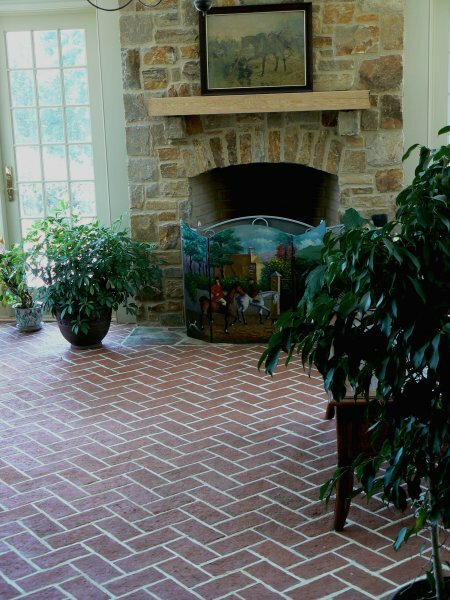 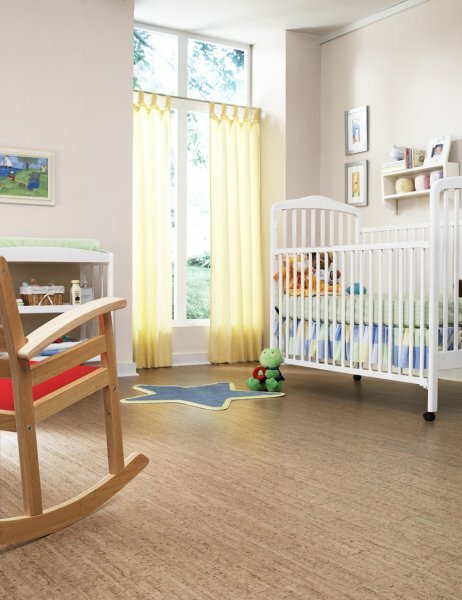 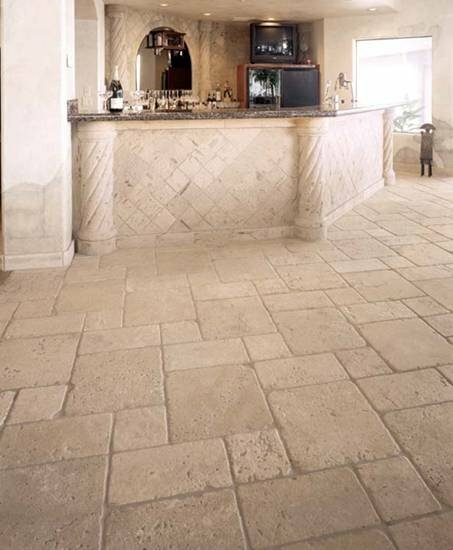 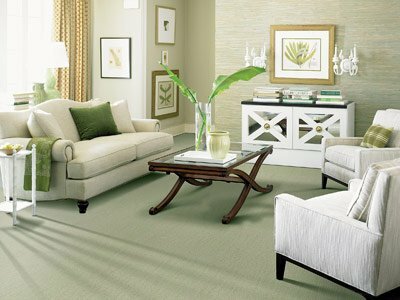 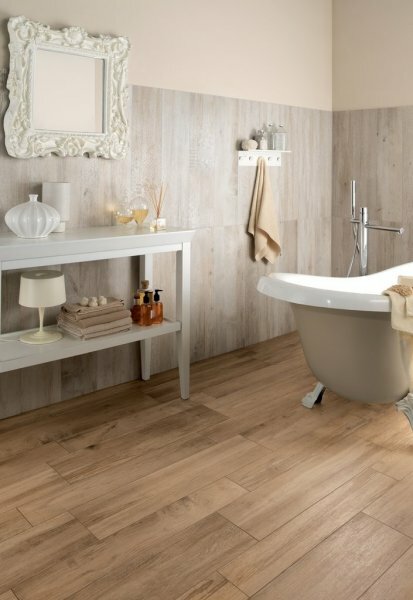 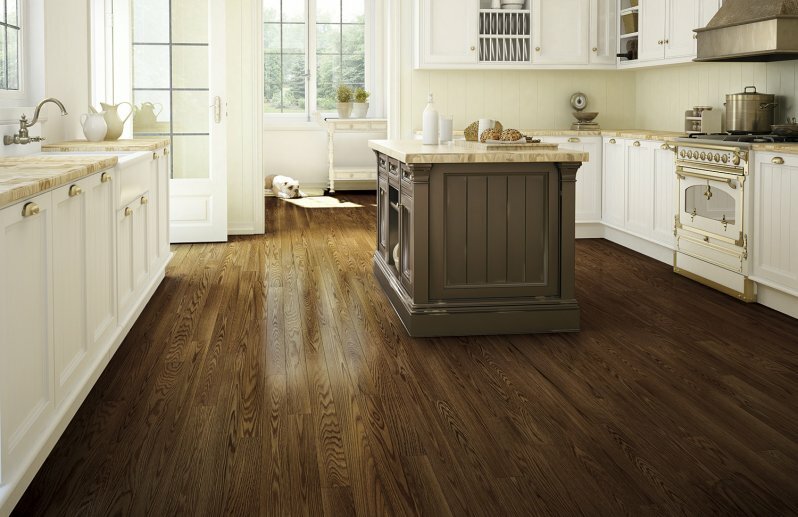 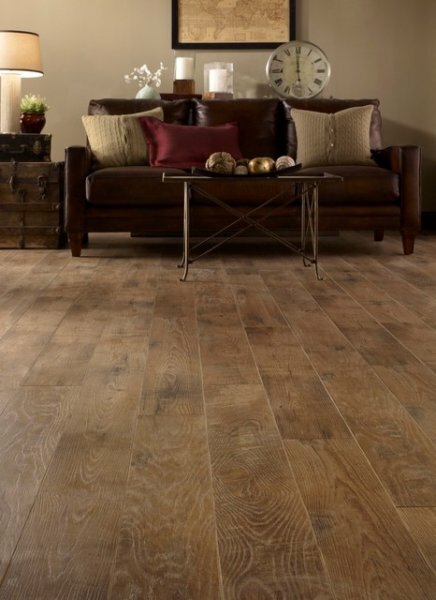 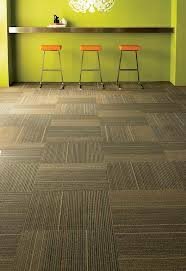 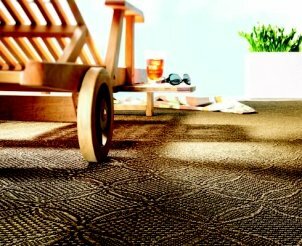 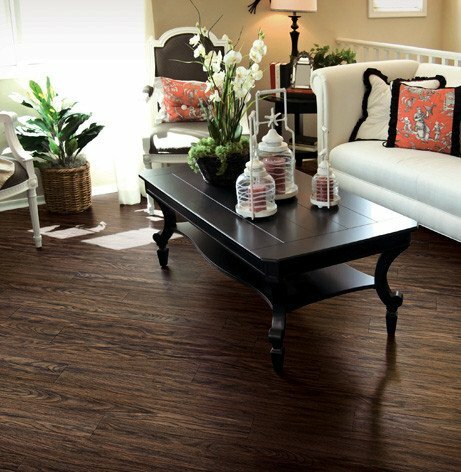 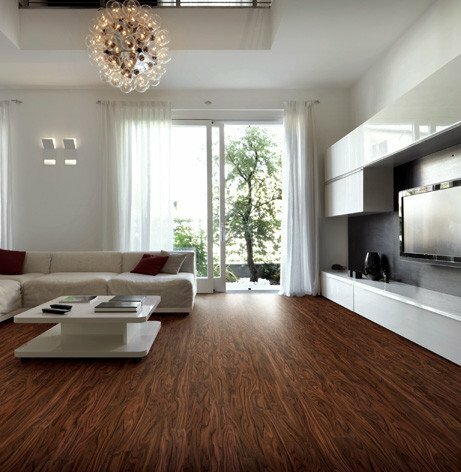 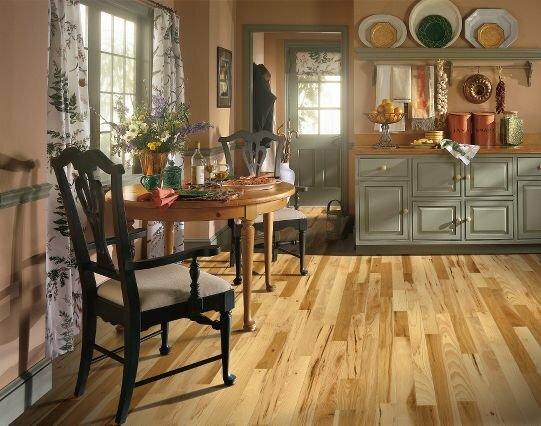 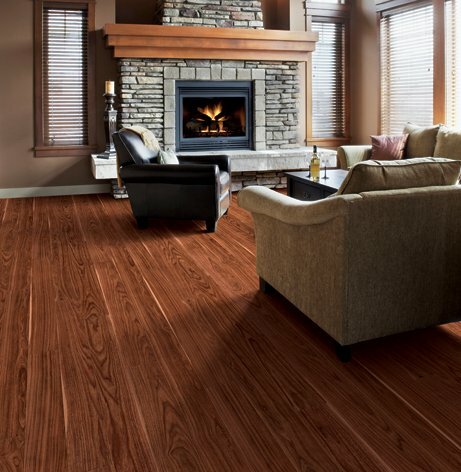 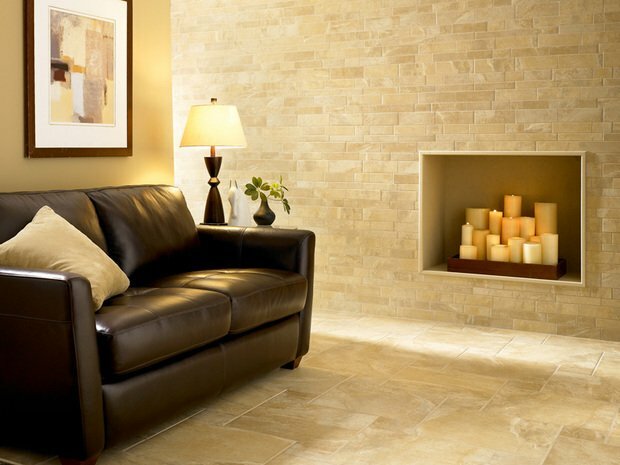 Creative Flooring Solutions that fit your needs – that is what Milford Flooring can do for you.